Welcome to our Grocery Department! 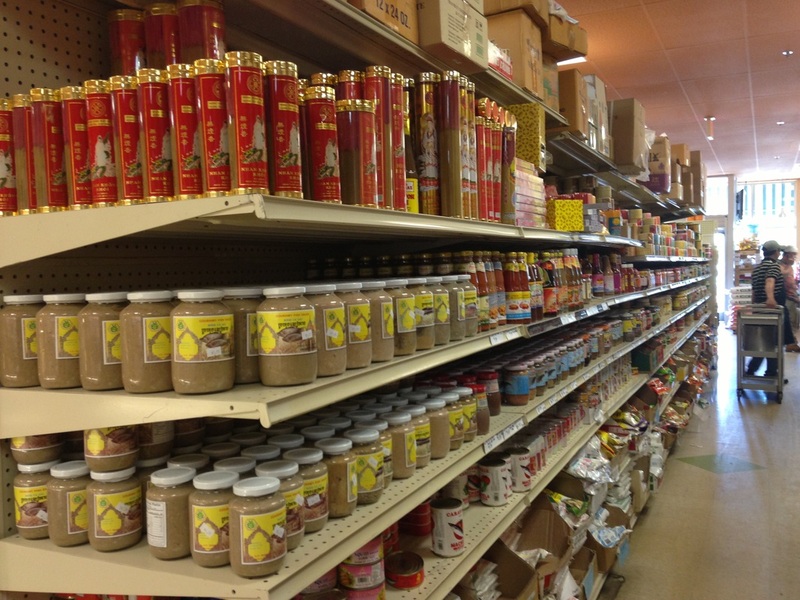 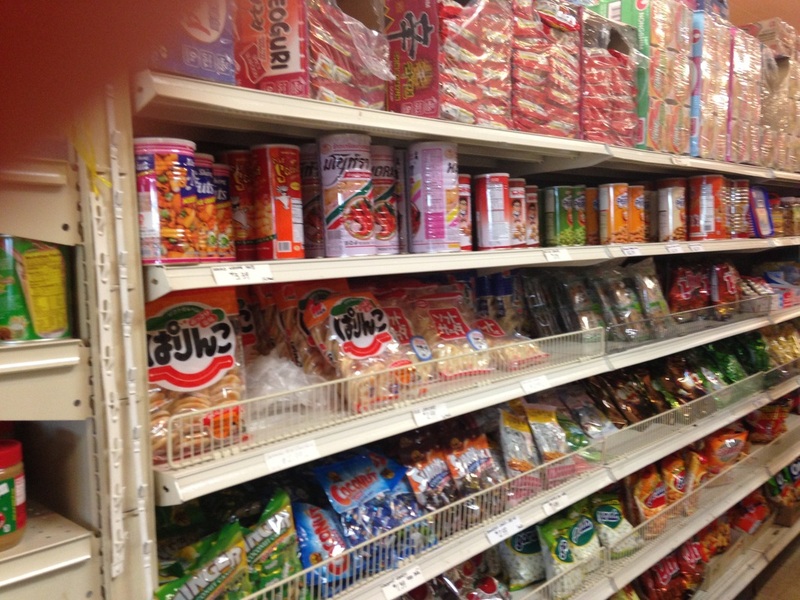 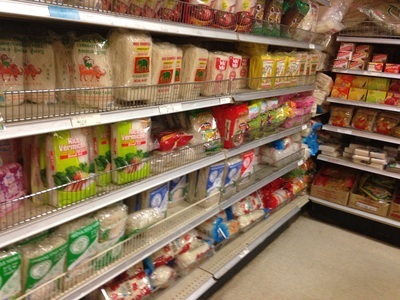 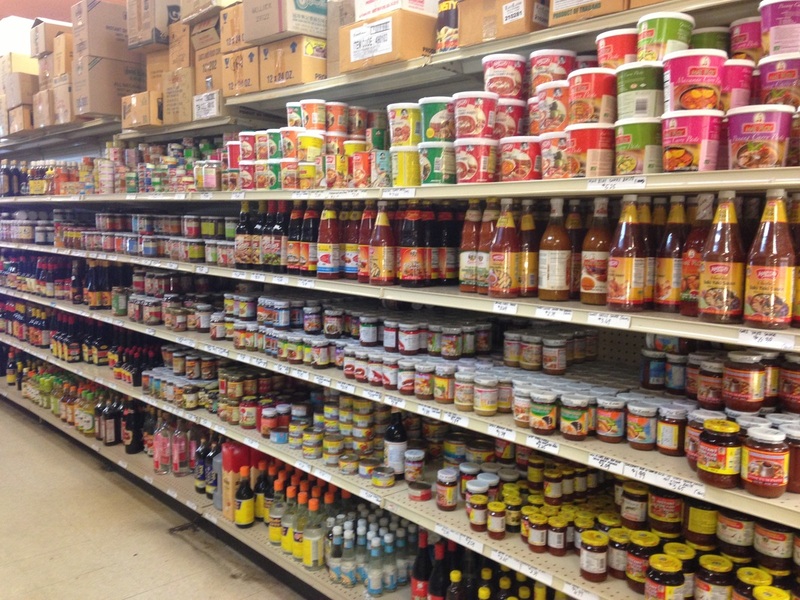 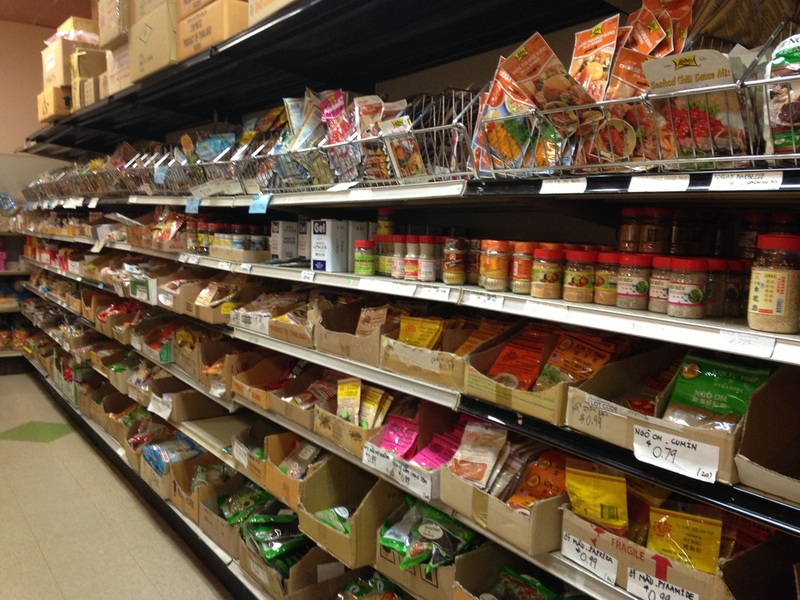 We have a big selection of dried goods from jasmine rice, vermicelli noodles, curry pastes, hoisin sauce, fish sauce, soy sauce, seasoning spices, teas, coffee, canned fruits, snacks, instant noodles to house wares and much more. 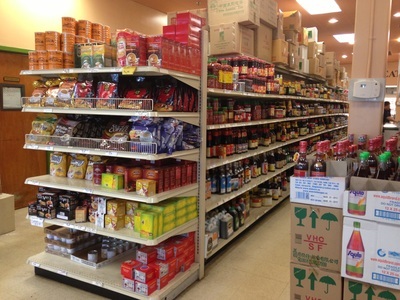 We cater to all including our Asian communities such as Vietnamese, Thai, Laos, Cambodian, Burmese, Chinese, and others.